We came across a new client who was starting a business from scratch. She had two daughters that were in dance school and she wanted an easier way for them to practice at home and have it be fun. This is where DanceGoals was born. 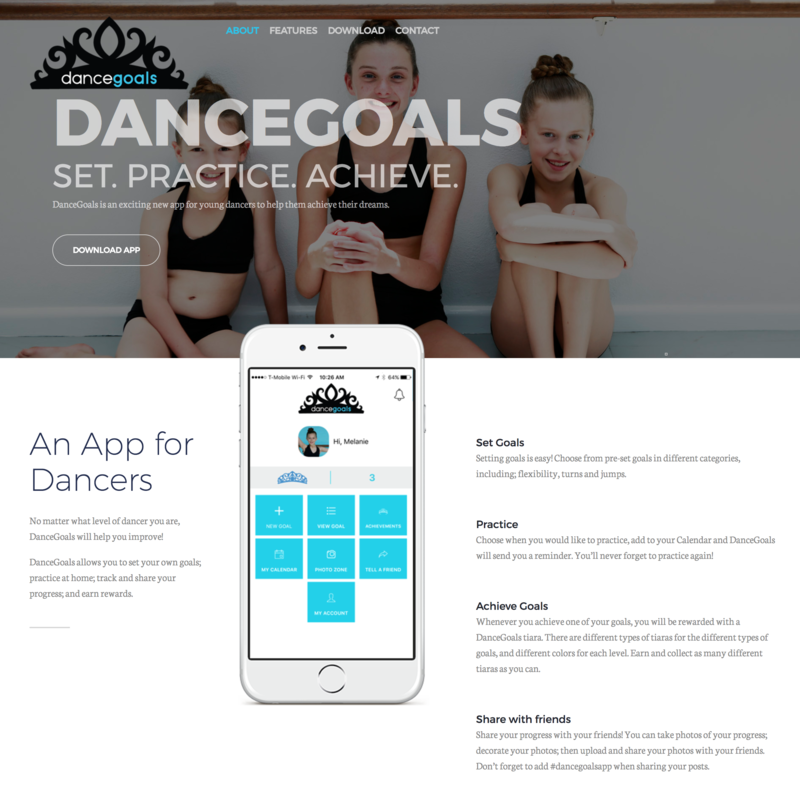 DanceGoals allows you to set your own goals; practice at home; track and share your progress; and earn rewards. 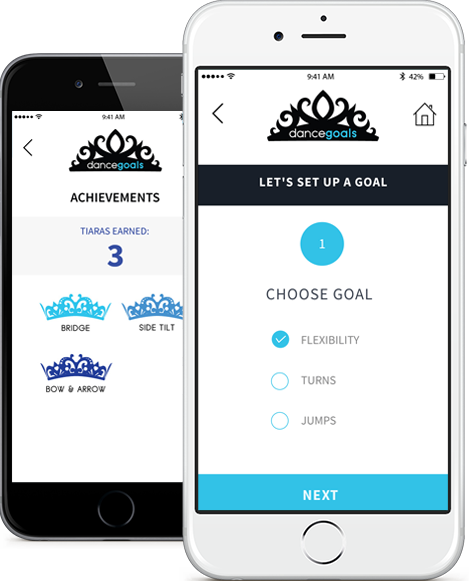 We did the design and development of this app and it’s currently in the App Store. 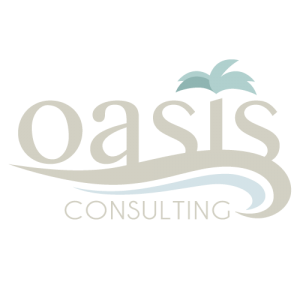 We also did a suite of services including: logo design, landing page website, Instagram Ads and social media marketing. It’s already gaining a lot of traction and she hopes to keep upgrading with new features as she gets new users to test.